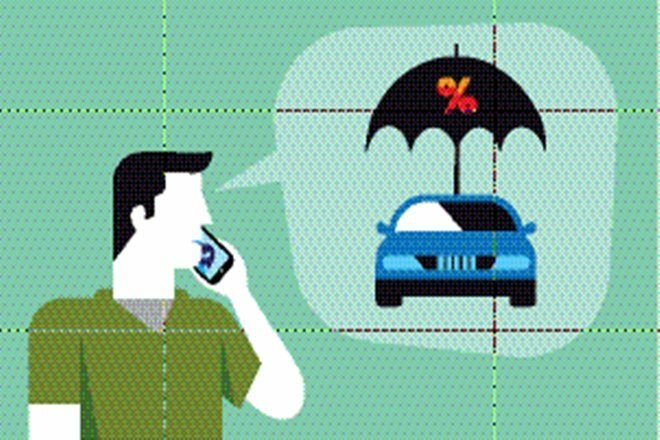 Digital-first insurers have made auto insurance simple and convenient. You can purchase or renew auto insurance from their website just as you purchase any item from your favorite e-commerce website. They offer auto insurance policies at a lower price without compromising on the extent of the insurance coverage. They can afford to do so because they are an Internet-only insurer and sell policies directly to the customer. This way, they save a lot on operational cost and transfer a part of that savings to the customers in the form of affordable policies. They offer a paisa vasool insurance experience by providing low-priced policies in a convenient manner and guaranteeing a stress-free claim settlement process. First-time car and bike owners generally purchase an insurance policy that is suggested by their vehicle dealer. This cover might not be ideal. You should review your auto insurance policy’s coverage while buying and renewing it. There is no need of going for riders that are not going to be beneficial for you. For example, a Passenger Cover rider is inconsequential if you travel alone. Such add-ons increase the cost of your insurance policy. Thus, it is suggested to choose only those add-ons that add value. Reviewing your coverage and choosing only relevant add-ons can save money while renewing auto insurance. Vehicle owners are rewarded with a No Claim Bonus (NCB) by their insurance company for not raising a claim during the policy period. NCB is offered as a discount on auto insurance premium while renewing the policy. This NCB is incremental in nature and can go as high as 50%, provided you do not raise a claim for five consecutive years. Make sure your insurer has included this discount (if applicable) on auto insurance renewal.